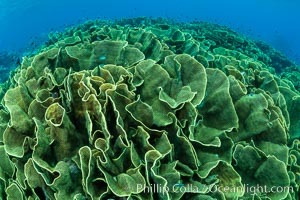 Spectacular display of pristine cabbage coral, Turbinaria reniformis, in Nigali Pass on Gao Island, Fiji Turbinaria reniformis, Turbinaria reniformis Photo. 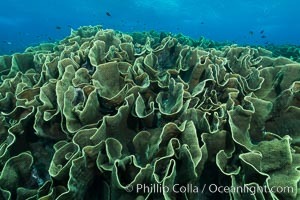 Spectacular display of pristine cabbage coral, Turbinaria reniformis, in Nigali Pass on Gao Island, Fiji Turbinaria reniformis, Turbinaria reniformis Picture. 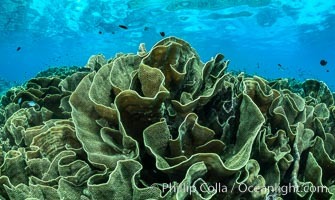 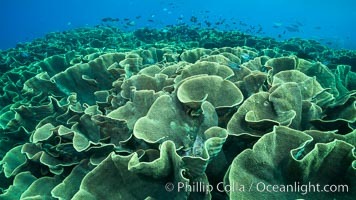 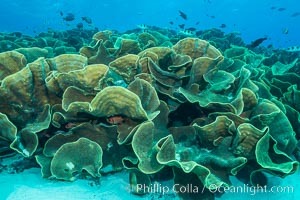 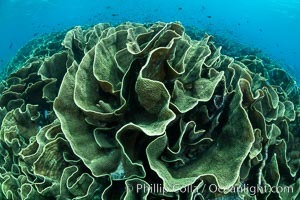 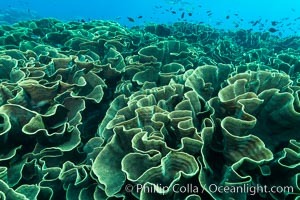 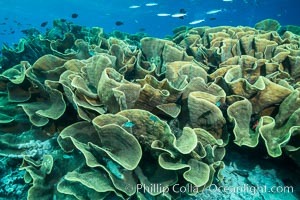 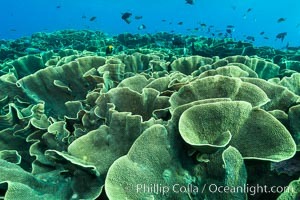 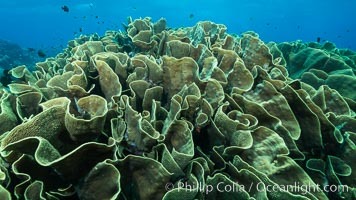 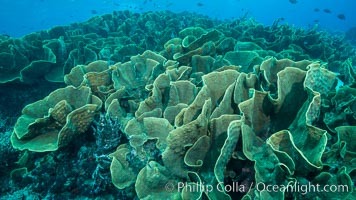 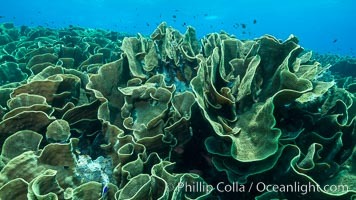 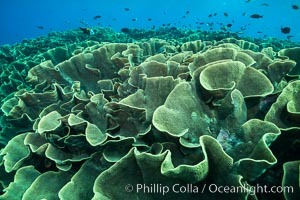 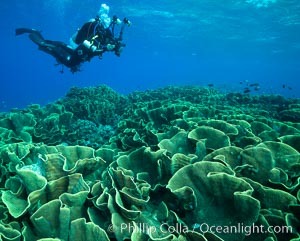 Spectacular display of pristine cabbage coral, Turbinaria reniformis, in Nigali Pass on Gao Island, Fiji Stock Photography of Turbinaria reniformis, Turbinaria reniformis. 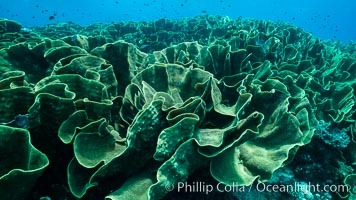 Spectacular display of pristine cabbage coral, Turbinaria reniformis, in Nigali Pass on Gao Island, Fiji Photograph of Turbinaria reniformis, Turbinaria reniformis. 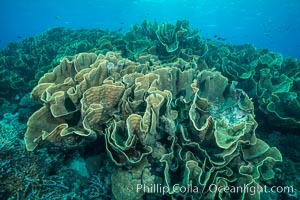 Spectacular display of pristine cabbage coral, Turbinaria reniformis, in Nigali Pass on Gao Island, Fiji Turbinaria reniformis, Turbinaria reniformis Photos. 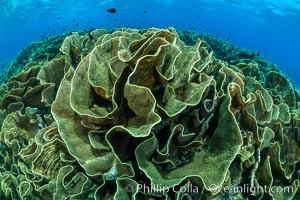 Spectacular display of pristine cabbage coral, Turbinaria reniformis, in Nigali Pass on Gao Island, Fiji Turbinaria reniformis, Turbinaria reniformis Image. 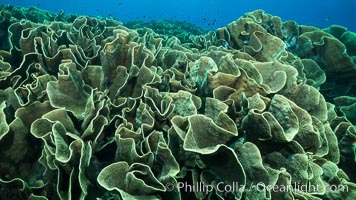 Spectacular display of pristine cabbage coral, Turbinaria reniformis, in Nigali Pass on Gao Island, Fiji Professional stock photos of Turbinaria reniformis, Turbinaria reniformis. 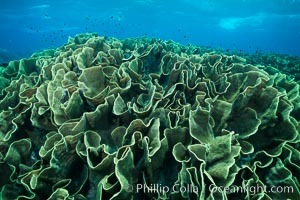 Spectacular display of pristine cabbage coral, Turbinaria reniformis, in Nigali Pass on Gao Island, Fiji Pictures of Turbinaria reniformis, Turbinaria reniformis. 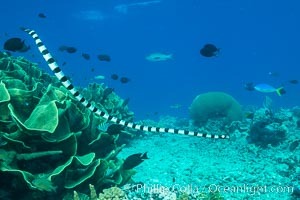 Sea snake, banded sea krait, Nigali Pass on Gao Island, Fiji Stock Photography of Turbinaria reniformis, Turbinaria reniformis. 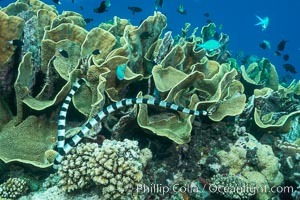 Sea snake, banded sea krait, Nigali Pass on Gao Island, Fiji Turbinaria reniformis, Turbinaria reniformis Photo.